Join a group or create your own! 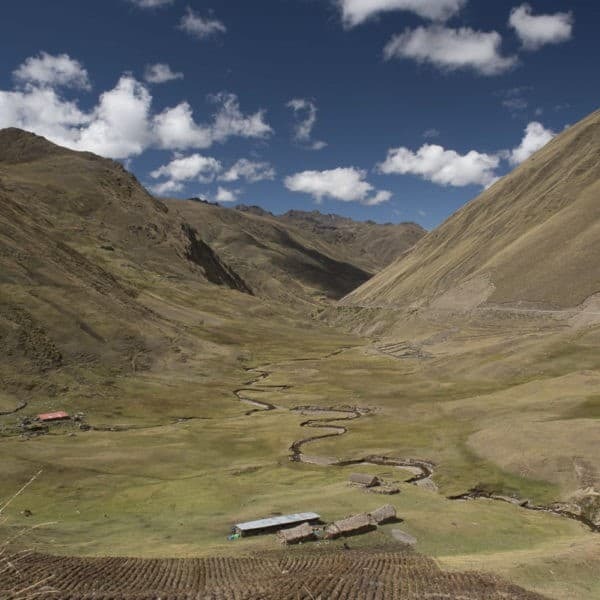 Want to join a trekking group? Ready to confirm a departure date of your own, but interested in having others join you? Then Trekkers Wanted is for you! 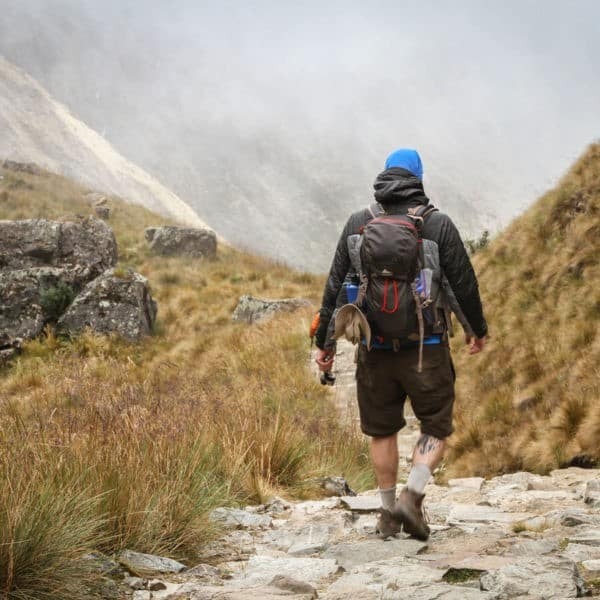 Our innovative Trekkers Wanted system matches people up who are interested in hiking the same trek in a trekking group, bringing costs down and multiplying the fun for everyone! 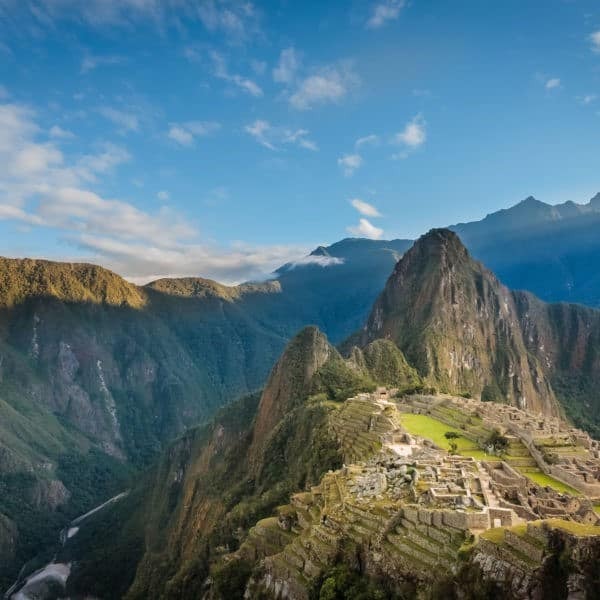 Trekkers Wanted is especially great for solo travelers and small groups looking to meet great new people and do a bit of trekking as part of a group. Joining an existing trekking group means you can leave that selfie stick at home (there will always be someone to take the picture for you!) and makes trekking more affordable – for everyone! Interested in a trekking group but not ready to confirm a trek on your own? Check out our Post Your Dates forum – another way for you to connect with like-minded trekkers and plan your trek together. You want others to join you on your trek. You know your dates and the trek you want to do. You’re committed to the hike as-is, but would love to meet some new people and bring costs down if you can. If that sounds like you, then contact us to reserve your booking and tell us that you’re interested in listing your trek on Trekkers Wanted. We’ll make sure it gets added to the website and promoted on Facebook to help you attract more happy trekkers to join you! The final per person trek price will be determined on the day of the Pre-Trek Briefing, and depends on the final number of hikers in your group. You want to join an existing group. Simply browse the list below! These are all confirmed departures meaning that these groups will depart no matter what (except where otherwise noted), but they would love it for others to join them. When you find a group that sounds like a good fit for you, simply click the BOOK NOW button to send us a message and reserve your spot! IS TREKKERS WANTED FOR YOU? There are advantages and disadvantages to both traveling in a private group or joining up with others. More people = more fun and less cost for everyone on the trek, but it also means less flexibility. 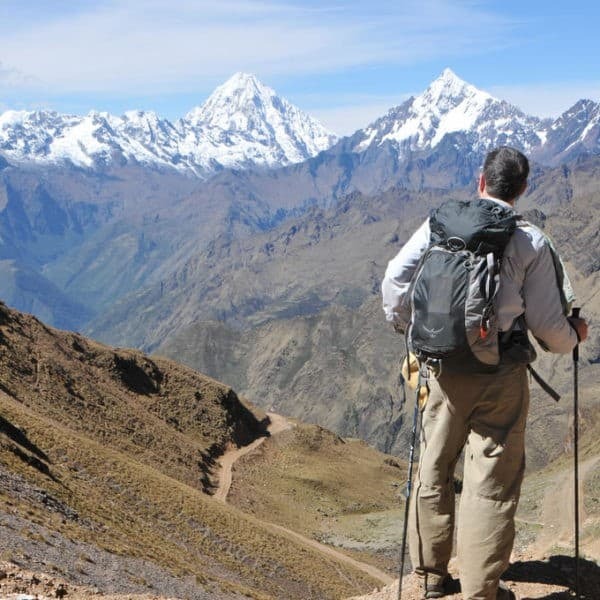 In order to evaluate whether you should use our Trekkers Wanted system, think about how much flexibility you want in your dates and in planning your trek, including the ability to alter the route, select upgrades, or add on activities, and weigh that against how important it is to you meet new people and keep costs down. The maximum group size is 12. We think this is the Goldilocks group size – not too small, not too big. Treks posted on Trekkers Wanted close 7 days prior to the departure date. After this time, no new trekkers can join the trek, and the group size and per person price are set. We operate 100% of our treks and never on-sell to other tour operators. This is how we guarantee top quality service and sustainable travel practises. It also means that we can’t ‘artificially’ reach a group size of 12 by merging with another agency’s group. Listing your trek on Trekkers Wanted does not guarantee that others will join you. You should be prepared to depart with just your group. We recommend listing your trek 2-3 months before the departure date, to maximize your chances of connecting with someone who wants to hike the same trek on the same date. Note that any changes to your original reservation or cancellations are subject to our Cancellation & Change Policies, which may incur fees. You must choose the same level of service as the group. 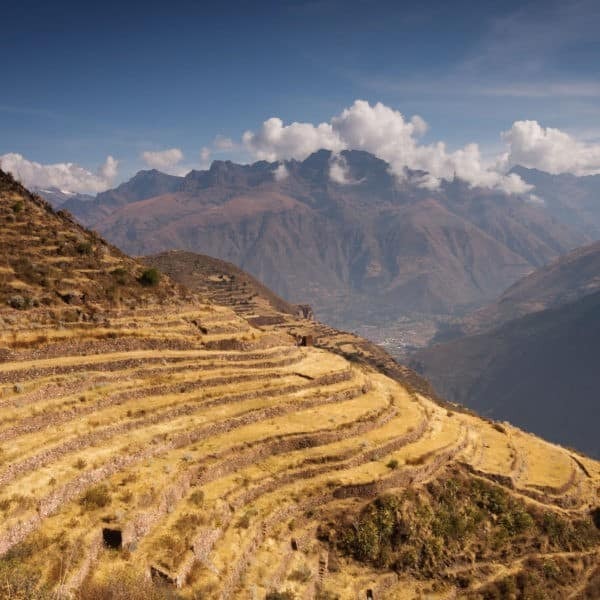 For treks that spend a night in Aguas Calientes, we offer the chance to upgrade your stay. If the Trekkers Wanted group you are joining has chosen a standard service, you must also choose that service. Similarly, if they have chosen an upgrade, you must also choose the upgrade.